So, you just purchased some new beads from Beads and Pieces, and you’re more than excited to try out that new eye-catching accessory. However, you begin to wonder if these beads will last or if its beauty will stay longer than expected. One of the things you will probably worry about is how to preserve the fine texture and magnificent glow of your beads. First of all, check your jewelry bead if it’s composed of special metals, such as sterling silver. 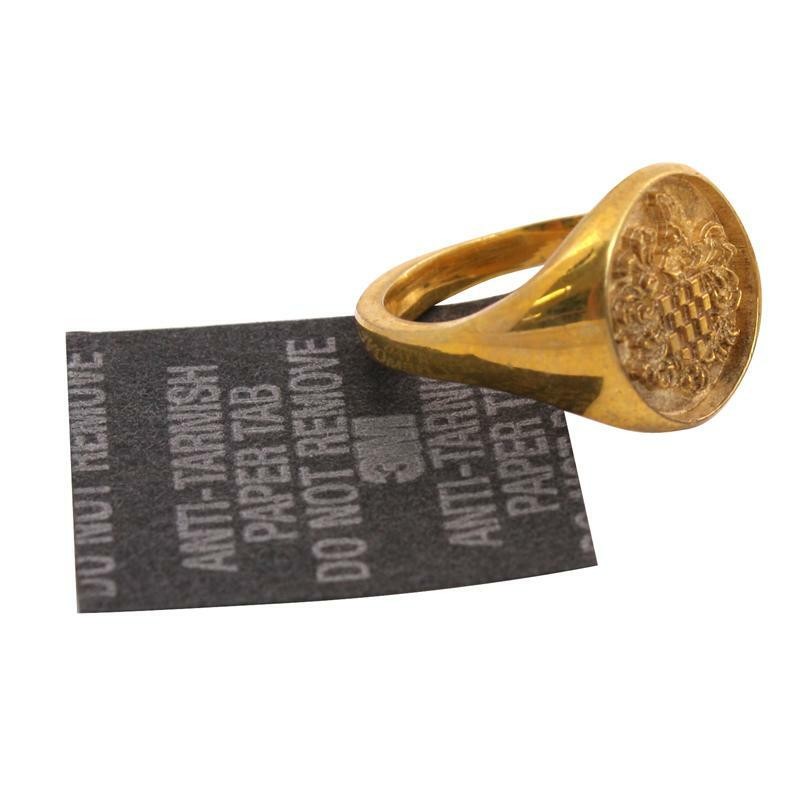 If your jewelry does contain sterling silver, store the jewelry together with an “anti-tarnish” paper. This specialized paper will help conserve its quality. Now that you’re able to safeguard your beads from tarnishing, you need to be aware of where you store it. 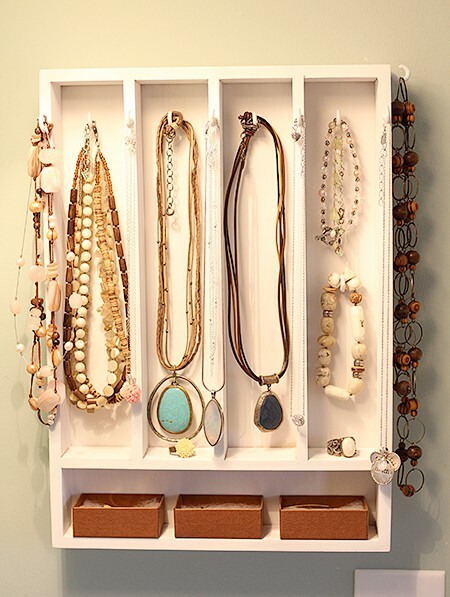 You see, a common practice of people when storing their jewelry is that they mix them all together in one storage, especially beads and chains. This is not a good practice since there is a tendency that the beads will become tangled, which causes damage to them. Therefore, you should store your jewelry beads in separate storages, like various cabinets and boxes to avoid tangling (keep the link that is already in place on the page) them together. The elements I’m talking about are none other than heat and water. Too much of anything is bad, especially exposing your precious beads to heat and moisture. Even the highest quality jewelry beads prove no match to consistent exposure to these elements. Refrain from keeping your beads in direct sunlight, or leaving it in a room with high temperature. If your beads get wet, make sure you dry them immediately. 4. Don’t Wear Your Jewelry In The Pool! Some activities can actually damage jewelry beads. A good example of an activity that may tarnish your jewelry beads is swimming. Before you take dive into a pool or go to the beach, be sure you’re not wearing your beads or any jewelry for that matter. 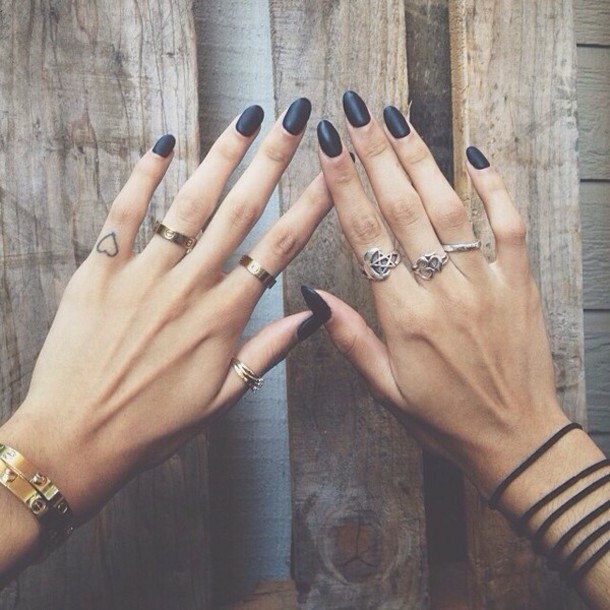 In addition, shower and baths can also be damaging to your jewelry. Items like makeup, soaps, colognes, and even shampoos should not directly contact your beads or jewelry. 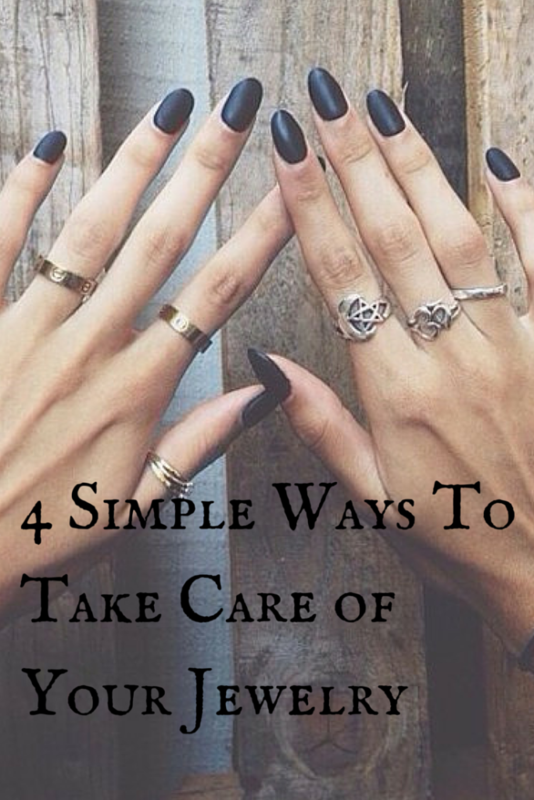 Thanks for your tips on storing jewelry. I didn’t know how important it was to not mix different chains together to preserve the quality of your pendants. I will have to look over my necklaces and try to store them better. Hi Joy. Rest assured that you are not the only one who does this. Glad that you have found worthy tips in this article. Thank you for your comment.